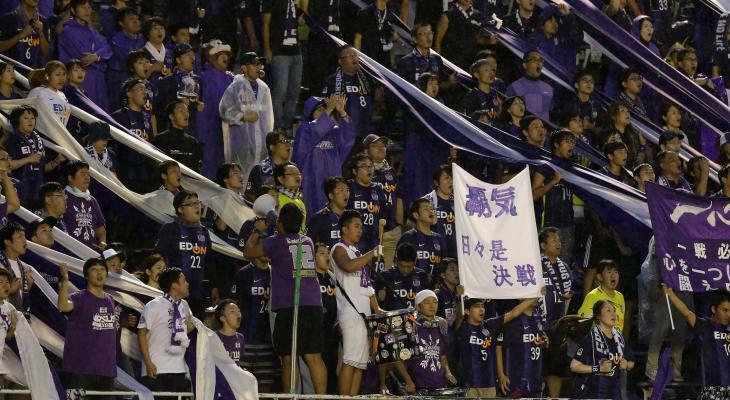 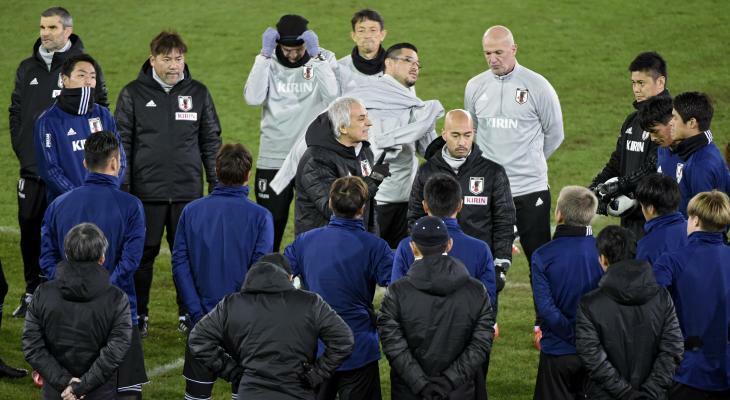 Japan: OPINION: Do Sanfrecce rank amongst the J.League’s best defences? 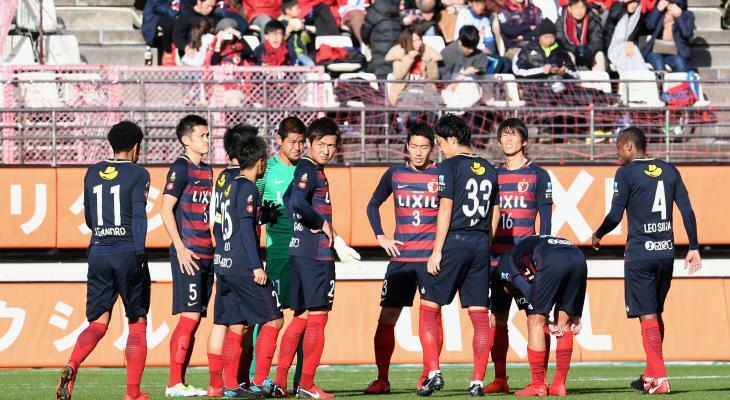 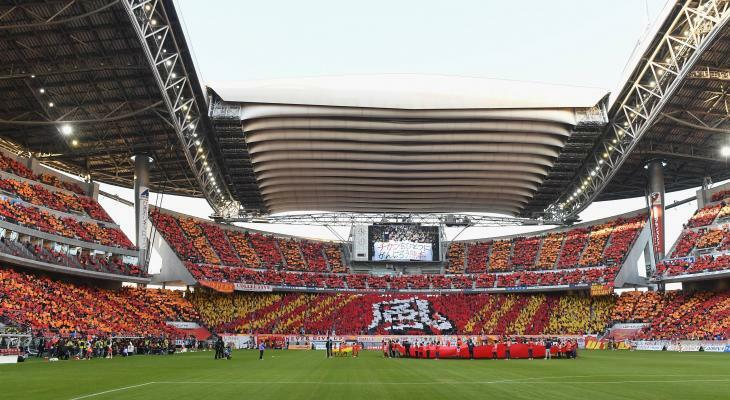 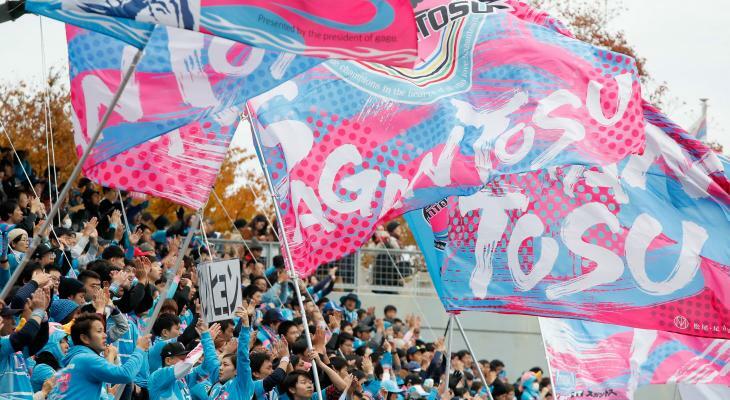 Japan: OPINION: Are Nagoya Grampus J1 title contenders? 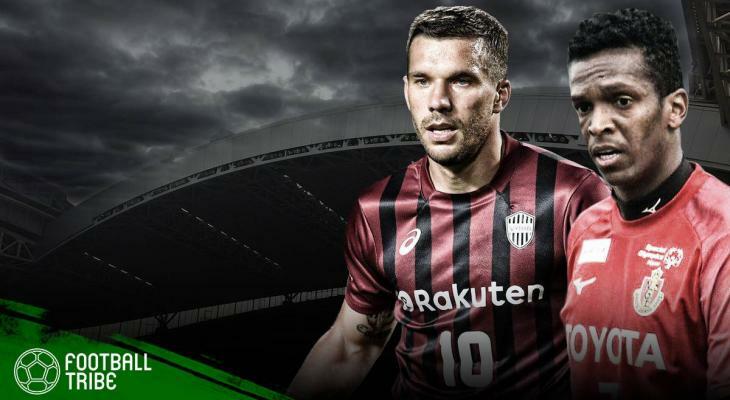 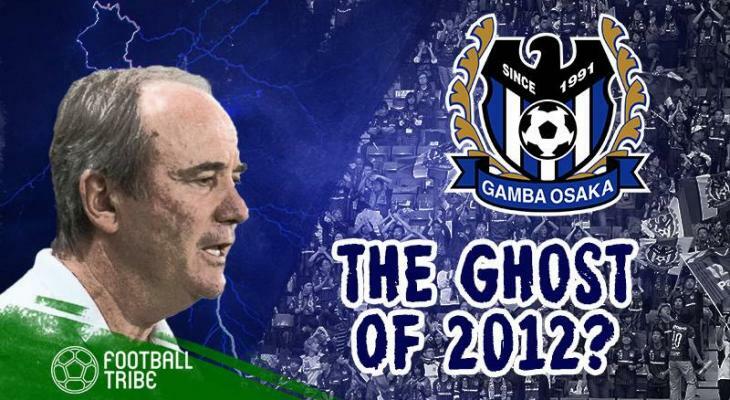 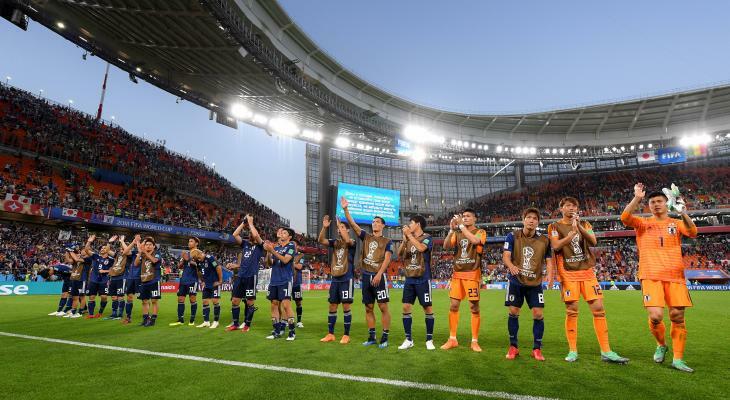 Japan: ANALYSIS: Have Vissel Kobe and Nagoya Grampus built good sides around their foreign stars?